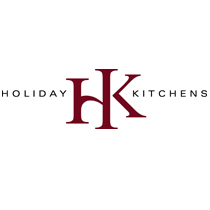 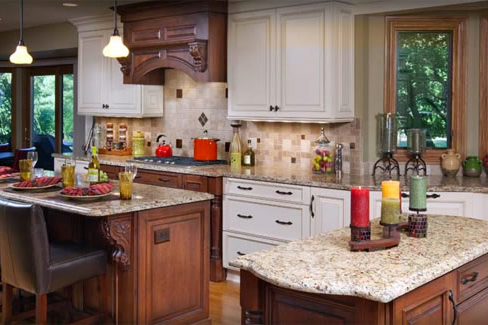 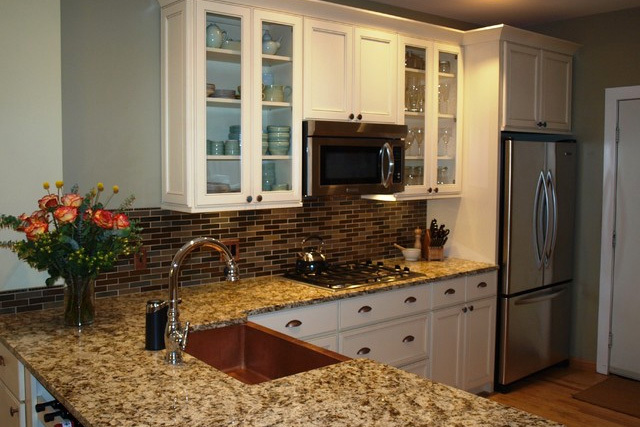 Since 1946, Holiday Kitchens has prided itself in offering exceptional custom cabinets with diverse designs and functionality. 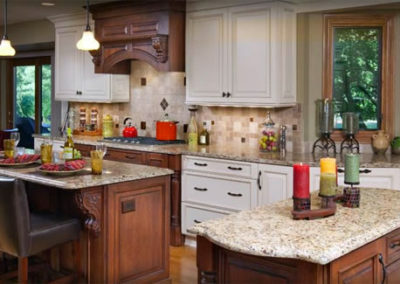 Environmentally conscious, Holiday Kitchens cabinets are available in frame and frameless constructions in twelve wood species. 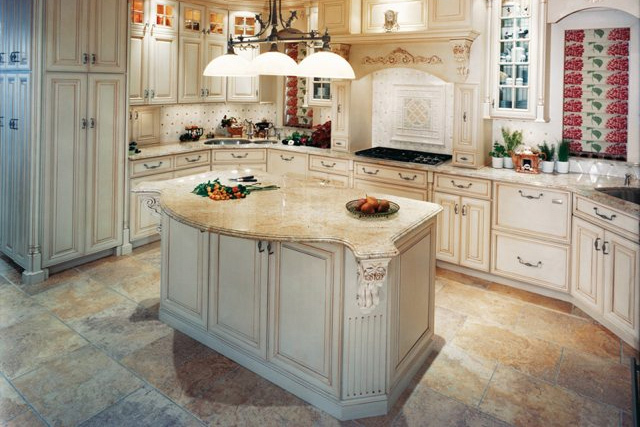 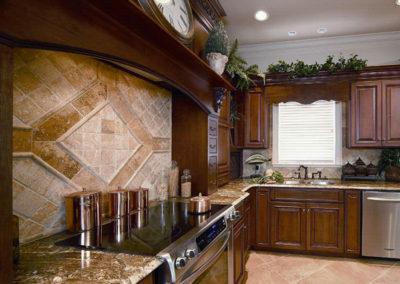 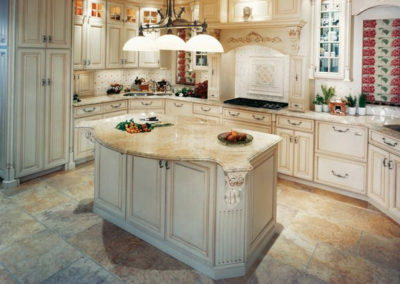 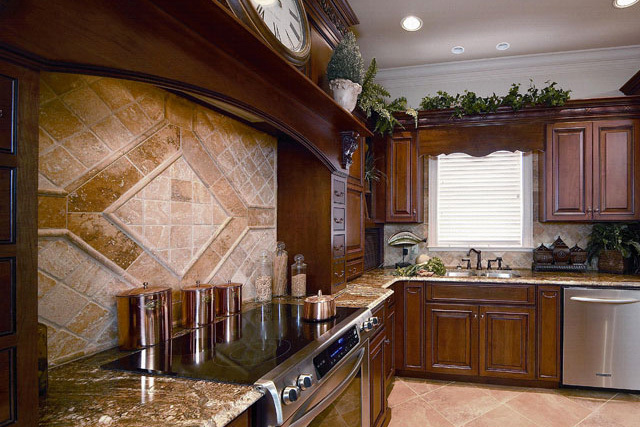 From a wide range of exotic veneers and metals to more than 100 door styles, Holiday Kitchens cabinetry are built to fit the way you live your life.